In preparation for World Tour 1992-1993, viva Las Vegas was performed during the tour's public warm-up rehearsal at Count Basie Theatre in Red Bank, NJ. During the sixth annual benefit concert for the Rainforest Foundation. 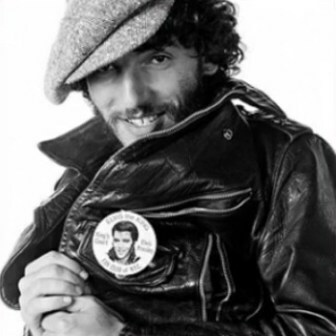 Bruce Springsteen recorded Viva Las Vegas for The Last Temptation Of Elvis, a UK-only various artists album produced by British music magazine New Musical Express and released in February 1990 in support of the Nordoff-Robbins Music Therapy Center in London. The commemorative album contains renditions by singers and rock groups of songs made famous by Elvis Presley. The official studio version of VIiva Las Vegas, without the Elvis Presley dialogue, was released on a promotional single in the UK in 1990. 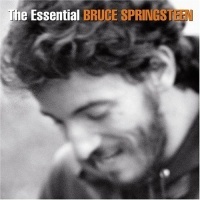 It was also included on The Essential Bruce Springsteen (2003 3-disc edition) compilation album and released as a promotional single in Spain in 2003. On 18 Sep 2007, ABC aired Elvis Viva Las Vegas, a new Elvis Presley television special that chronicles Presley's life during the Vegas years with the focus on his music, his style and his legacy. The documentary features rarely-seen footage of Elvis performing in Las Vegas, interviews with those closest to him, and performances by some of today's stars doing their interpretations of the Elvis songs that had the most influence on them. Included are Bruce Springsteen's official studio version of Viva Las Vegas playing over the opening credits and footage of Patti Scialfa's live August 2007 version of Looking for Elvis. 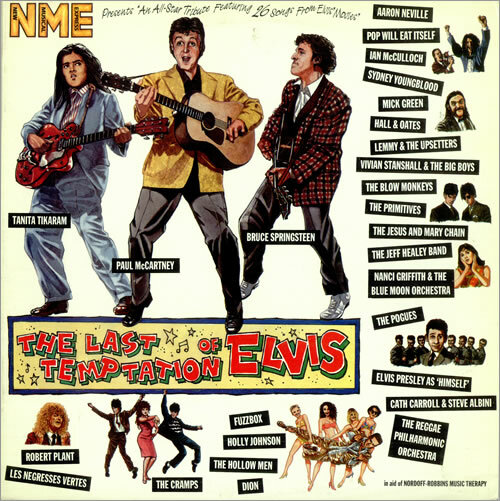 A soundtrack album for the documentary was released in January 2008 and features these performances as well as original masters by Elvis. The album opens with the Springsteen track and concludes with the Scialfa one. An expanded version of the documentary was released on home video (DVD and Blu-ray) in August 2008. "Viva Las Vegas" is a 1963 song written by Doc Pomus and Mort Shuman and recorded that same year by Elvis Presley for his Viva Las Vegas film. 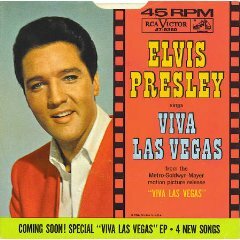 Viva Las Vegas was released as the b-side of the "What'd I Say" single from the same film.